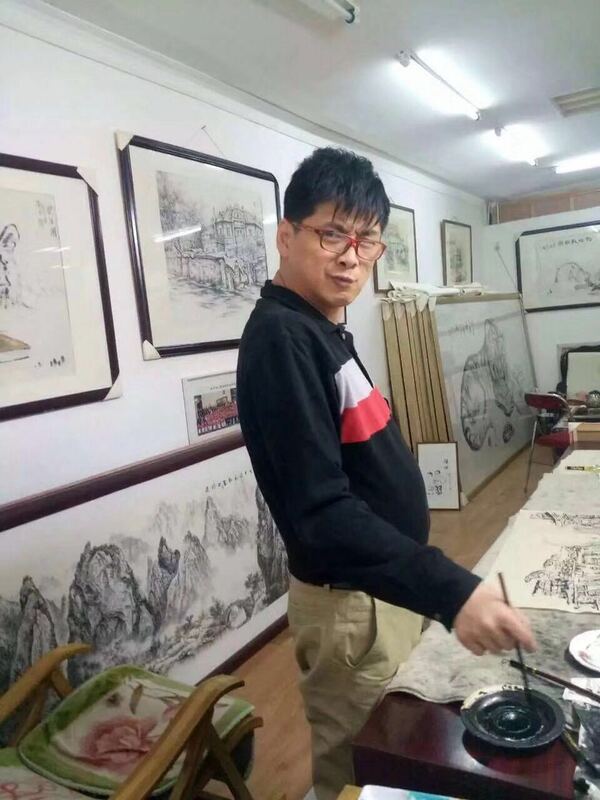 Liu chao is a wizard, a geek and a great talent in the Chinese painting circle. His paintings have a distinctive style. 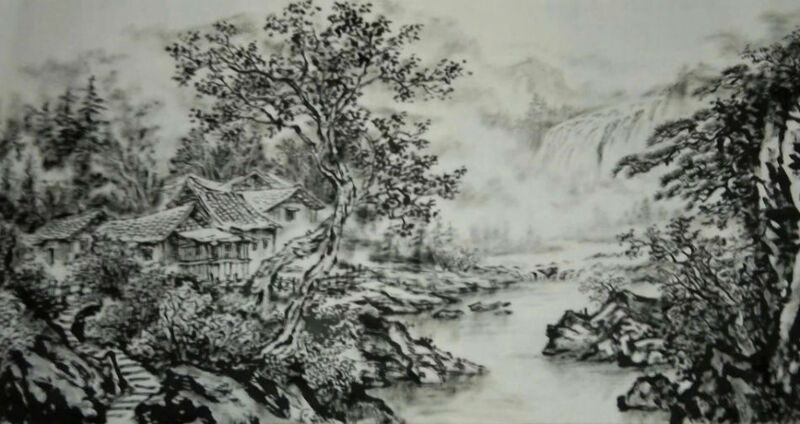 Landscape painting, majestic, sublime, the scenery surplus people; Show small towns south of the Yangtze river or north village, more interesting, see the desire to drunk. 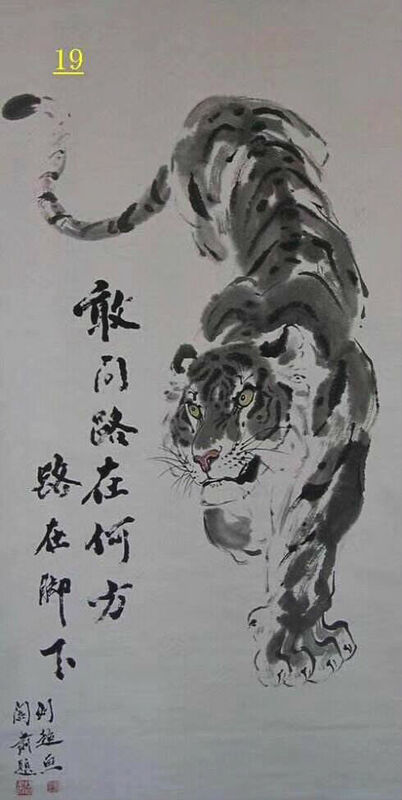 He is especially good at using coke ink and other special techniques to draw the tiger, from his pen only the tiger, posture is very different, or majesty, or domineering, or warmth, or naughty, people can not bear to look. His paintings have been treasured by national leaders, calligraphy and painting lovers from all walks of life, former US President Bill Clinton and other international friends. However, it is hard to imagine that this art master is a cerebral palsy disabled person. Born in the coastal city of dalian on Oct. 10, 1970, liu learned to walk at the age of eight. Up to now although the term knows the destiny 30 years old, the speech still enunciates the word is unclear, many actions also cannot control. His mother, Ms. 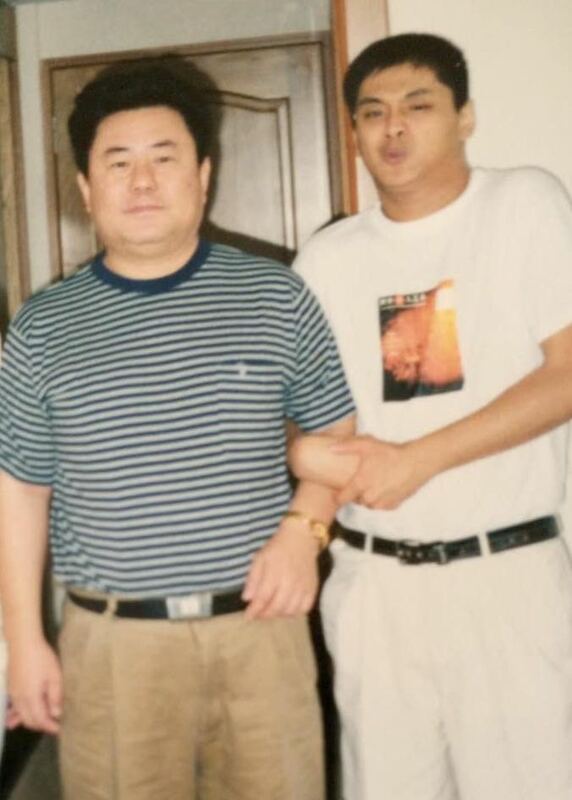 He chuanlan, is his most selfless caregiver and most considerate agent. When he was young, his mother was surprised to find that he liked doodling, so she begged the city children's palace teacher to teach him how to draw. In 1987, he created "send grandpa across the road" won the national teenager painting first prize; A painting created in 1988 won the merlin cup national juvenile painting and calligraphy competition prize, after which various awards followed one another, and could not be accepted. Liu chao's inspirational story touched and inspired countless people. The party and political circles, literary and art circles, show business circles, the press, political and business circles and civil society all extended their loving hands to encourage, help and promote him. 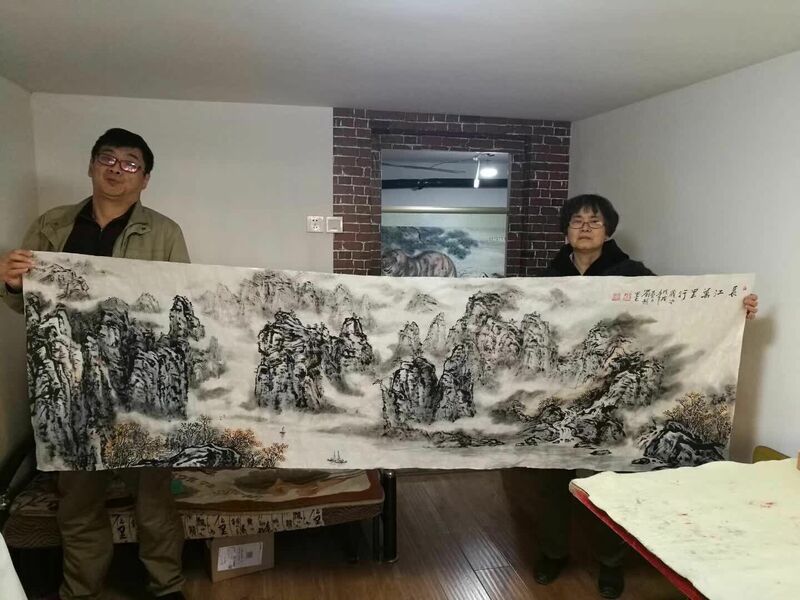 The country's top painters wu guanzhong, liu wenxi, jin shangyi, feng dazhong and other generous grant, zhang ding master special receive him as a disciple, selfless teaching skills, so that his painting advance by leaps and means. Liu chao knows how to be grateful. He often sells his hard work and donates it to people and groups in need. He is widely praised. Chinese famous writer, playwright, songwriter yansu old gentleman, who had braved the Beijing summer of the high temperature of fire, sweating hand paintings such as liu chao's "hundred HuTu" inscription, and highly praises liu chao: "I believe that we must have the art history of the Chinese nation will be capitalized on the name of liu chao, history of disabled people in China must also be capitalized on the name of liu chao". 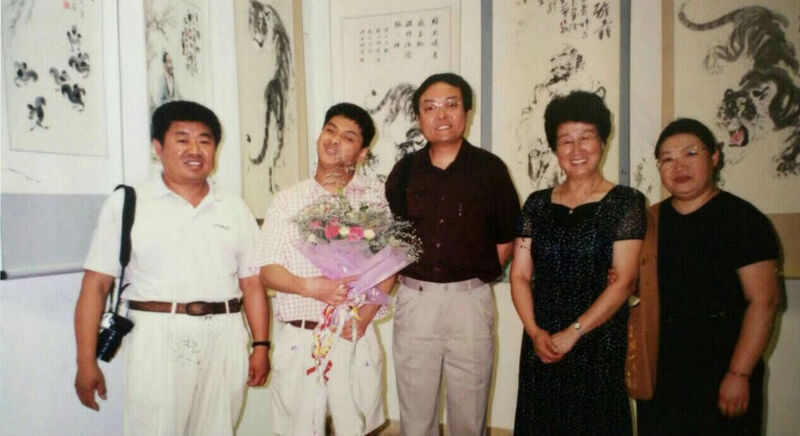 More than a decade ago, I was surprised to see liu chao's paintings at an art exhibition in Beijing. I deeply admire the vitality and air of his tiger paintings, which are far more vivid than other similar paintings. It was incredible to see him and to be shocked. In this way, cerebral palsy patients can draw such works, it seems that not only normal people can be out of talent, disabled people, but also can be out of excellence. 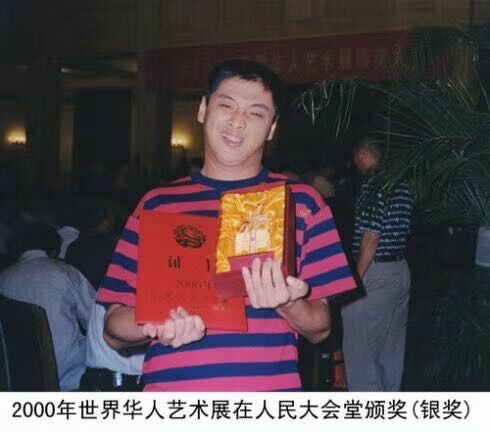 Later, I once thought that it was reasonable for disabled people to produce people like liu chao. Some of them have the waist and the disabled to observe things and know something special focus, without interference, no distractions, so their observations, almost become the DE facto photo, together with its heart, work hard, and far less than in the ordinary people, therefore, if we get another good guidance teacher, they are of high artistic achievement, is the very normal matter. Sima qian has the cloud, king wen arrest and play "zhouyi" zhong ni erzuo "spring and autumn", qu yuan exile, but fu "li SAO"; Left qiu is blind, juke has "national language" sun zi bin feet, art of war xiulie... It seems that the most successful people in the world are those who work hard. But at the same time I think of is, liu chao became such a genius, in addition to its intentions and pure, wholeheartedly into, but also because he has a not abandoned, very responsible mother. It is maternal love that makes liu chao grow up and accompany him to go so far on the road of artistic exploration and pursuit. Wu guanzhong, liu wenxi, zhang ding, feng dazhong and other masters in the painting and calligraphy circle should be thanked. I also want to thank the organizations of the disabled persons' federation at all levels for their support of liu chao. It is their hard work that has enabled the society to discover and recognize liu chao and let more people appreciate and appreciate his outstanding artistic achievements. I love life, love to sing the beautiful life. I think liu chao loves life and nature more than I do. It is no exaggeration to say that liu chao is god's gift to us. In the past, it seems, we have ignored the fact that people with disabilities are also human resources or even talent resources that we should pay attention to. Because liu chao's success has told us that we really have no reason not to take them seriously. You know, there are tens of millions or more disabled people in China. 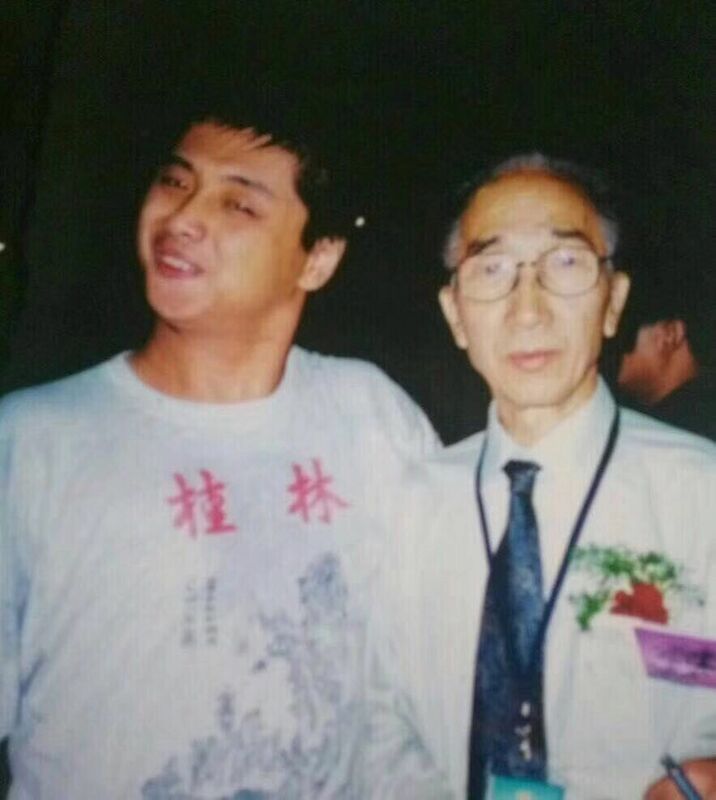 The last time I saw liu chao, he looked like a teenager. Now he is over the hill. In his growth, he is also successful because he is not confused. I believe that in the years to come, liu chao will achieve more fruitful artistic achievements. I like the tiger of liu chao, no matter it is hippie yu jian, still lie at gang, no matter it is concealed yu Lin, still run in wild, do not break authority and domineering, this is very rare. Just after the Spring Festival, liu chao's works will be collected and published. He invited me to write a preface. There are many people painting tigers in ancient and modern China, but only 100 of them can be truly handed down. 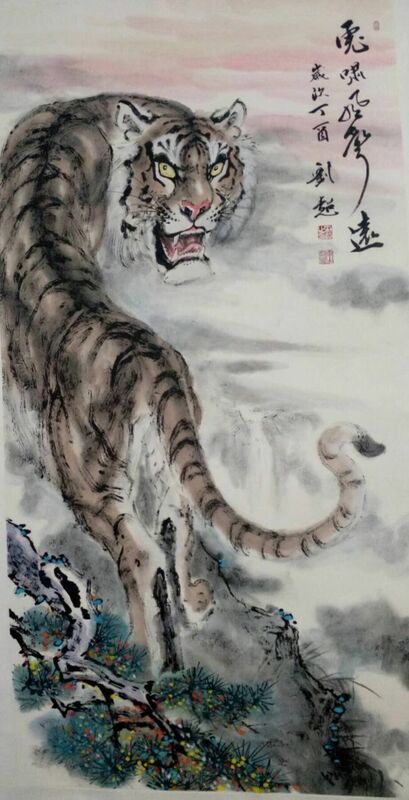 The toyo tiger painting from the edo era, there are many outstanding people, liu chao's tiger, not only by the people's favor, in Japan also god in the court and wild praise, which shows its use of the skills and reached the level. We should be grateful to liu chao. 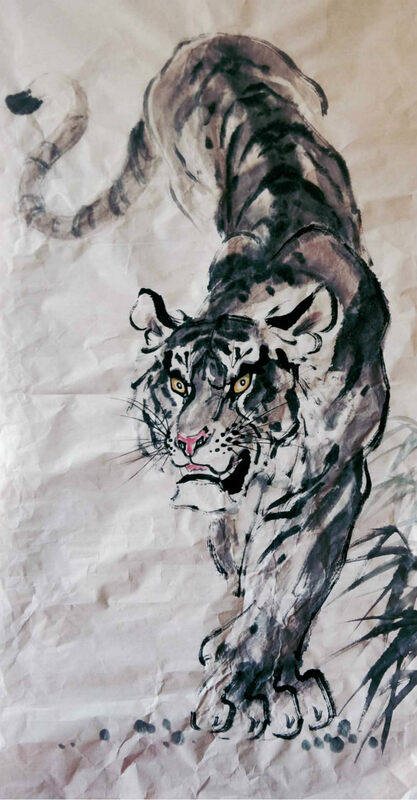 Liu chao's paintings of tigers make us really feel the style of Kings. It seems that each of us in addition to having some monkey gas, but also really should not be less tiger gas. 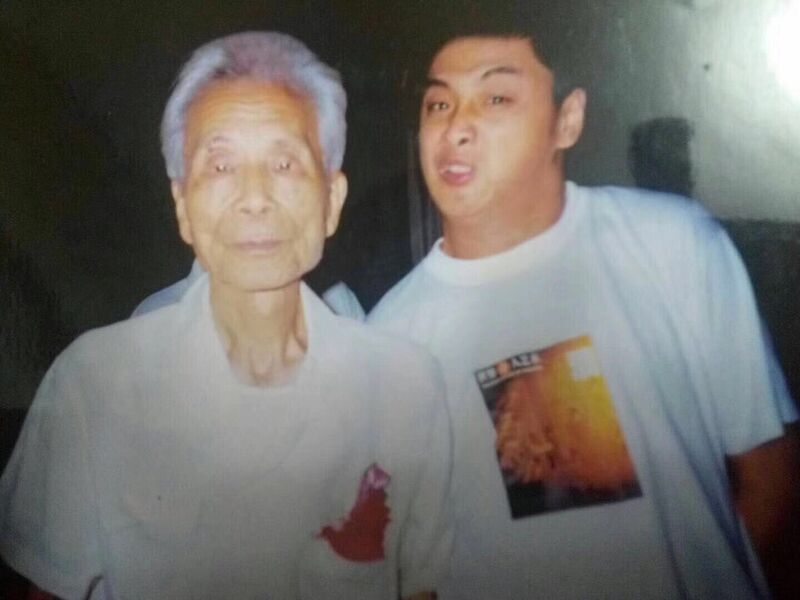 I believe that the name of liu chao will be capitalized in the art history of our Chinese nation, and the name of liu chao will also be capitalized in the history of Chinese disabled people's success.